Applications are now open for the Ontario Municipal Cycling Infrastructure Program and the Cycling Training Fund! 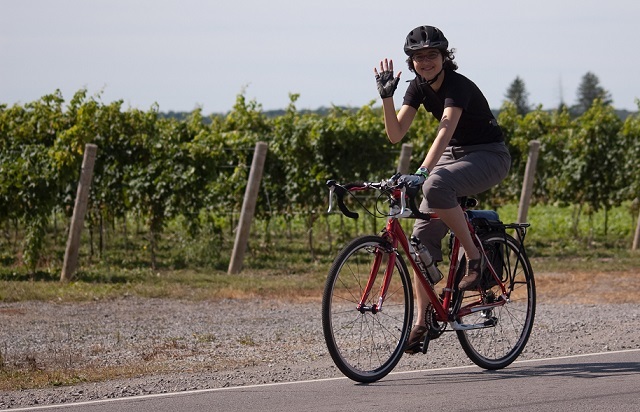 The Ontario Municipal Cycling Infrastructure Program and the Cycling Training Fund are two provincial programs that were designed to help encourage cycling across the Ontario region. These initiatives are part of the government's economic plan for Ontario, which is aimed at achieving four goals; investing in people's skills and talents, creating a dynamic environment where business can thrive, building a secure retirement savings plan, and making the largest investment in public infrastructure in Ontario's history. For the past 20 years, Ontario's#CycleON strategy has been promoting cycling as a viable mode of transportation in an effort to improve cyclist safety and create a legacy for the province as one of the best cycling destinations in the world. The Ontario Municipal Cycling Infrastructure Program will make available $10 million to help municipalities build new or improve existing cycling infrastructure, such as creating more signage for bike routes with paved shoulders, as well as creating more and safer bike lanes that are to be bicycle-only, with bicycle traffic control devices. Expressions of interest for this program are open until August 6, 2015. The Cycling Training Fund will also be donating $380,000 in financial assistance as part of the Promotion, Celebration and Legacy Strategy for the Toronto 2015 Pan Am/Parapan Am Games, which will be made available to municipalities, non-profits, businesses, schools, and school boards in an effort to develop, deliver, and enhance cycling skills and training programs. The fund will support community and school projects that provide opportunities for cycling education, such as programs that help in building skills to promote safe and enjoyable cycling, and encouraging healthier lifestyles through physical activity. Applications are open until September 4, 2015. Toronto being the region's most populated and possibly least cycle-friendly city (considering it's size and congestion due to lack of cycling infrastructure), is also one of the best and most worthy candidates to receive funds, as the city is in need of more and better cycling infrastructure. Funding would mean more opportunities to rectify some of the numerous traffic and safety issues that have been plaguing the city for far too long. 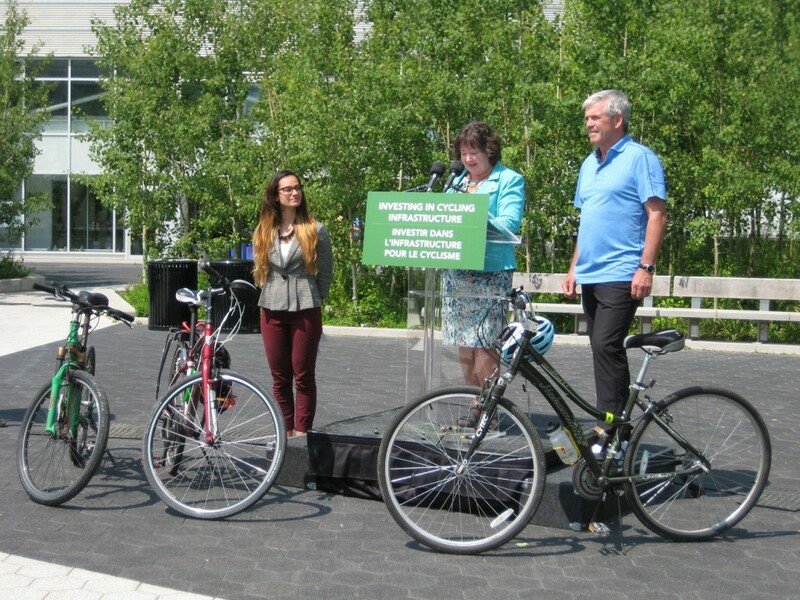 On a larger scale, these programs could also provide an excellent opportunity for local initiatives in Ontario to realize long-awaited cycling infrastructure goals. Many existing projects such as the Greenbelt are great initiatives and could stand to significantly improve their accessibility and legacy, and truly deserve the investment. Hopefully local municipalities will take advantage of this opportunity and apply for cycling funds! Additional information on how to apply for the Ontario Municipal Cycling Infrastructure Program can be found here, and information on how to apply to the Cycling Training Fund can be found here.